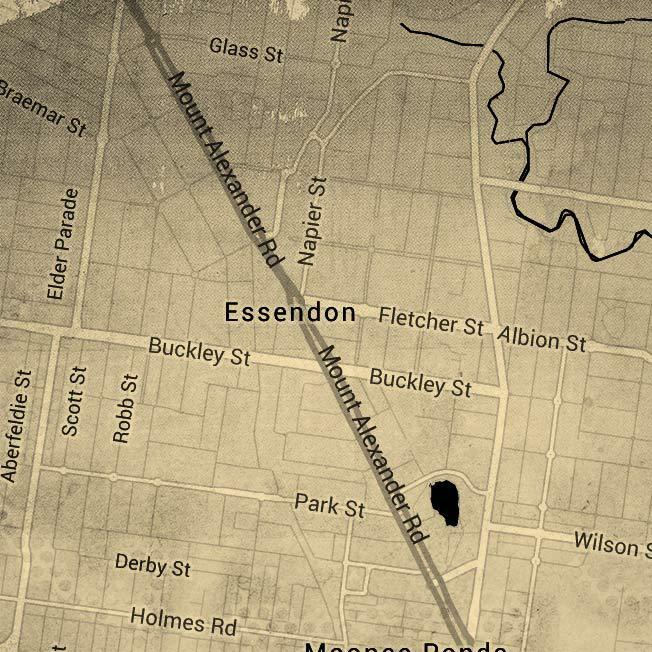 Master Butcher man R.J. Gilbertson starts producing the best European-style meats in his store at 15 Keilor Road, Essendon, Melbourne VIC. Mr. Gilbertson looks for a good name for his products. 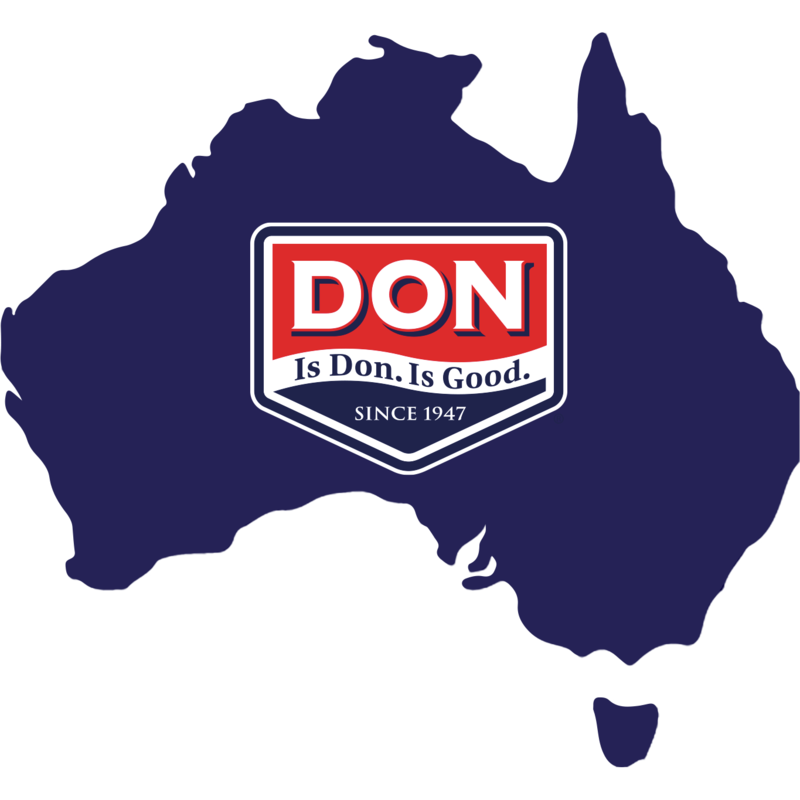 One of his butchers chooses the last three letters of his Melbourne suburb and "DON® Smallgoods" begins to appear on local shelves. News of tasty smallgoods spreads fast! 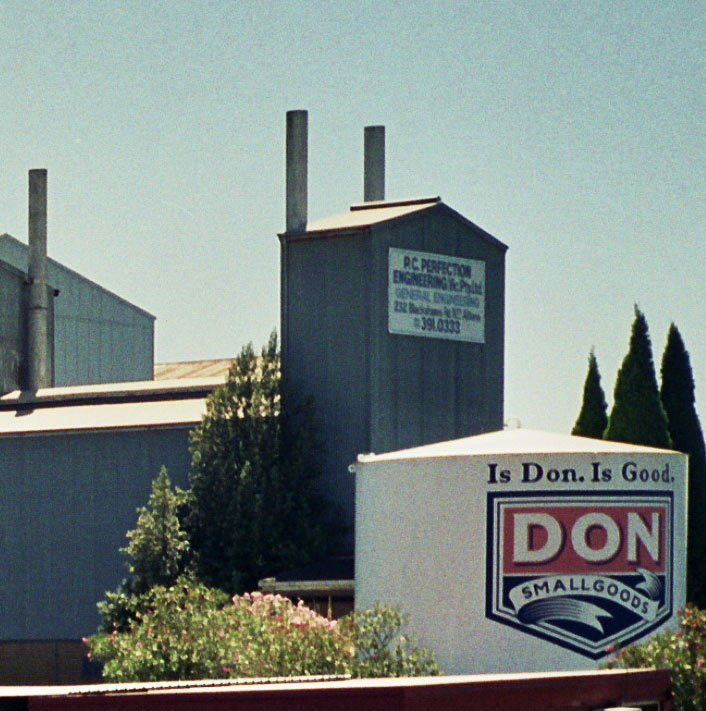 DON® needs to move to a bigger factory in Altona to keep up with the demand for smallgoods. 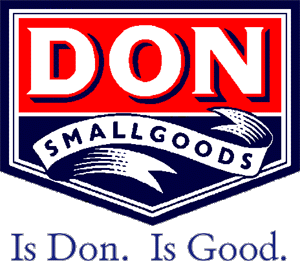 DON® Smallgoods becomes DON® Smallgoods Co. Pty - A big step towards its national success. 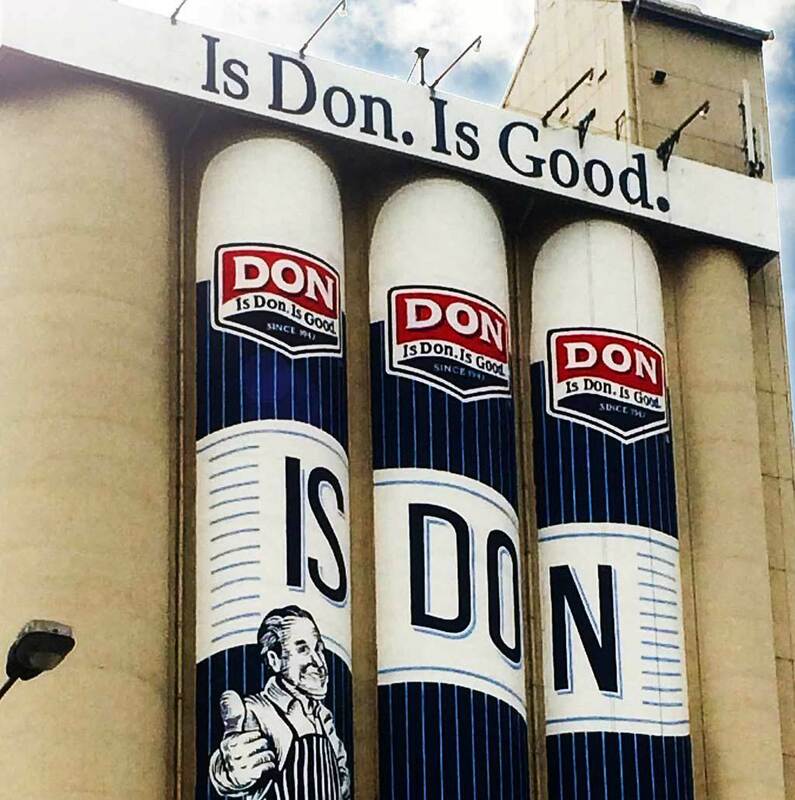 DON® opens a shiny new factory in Altona North with all mod cons to ensure our meats are better than ever! 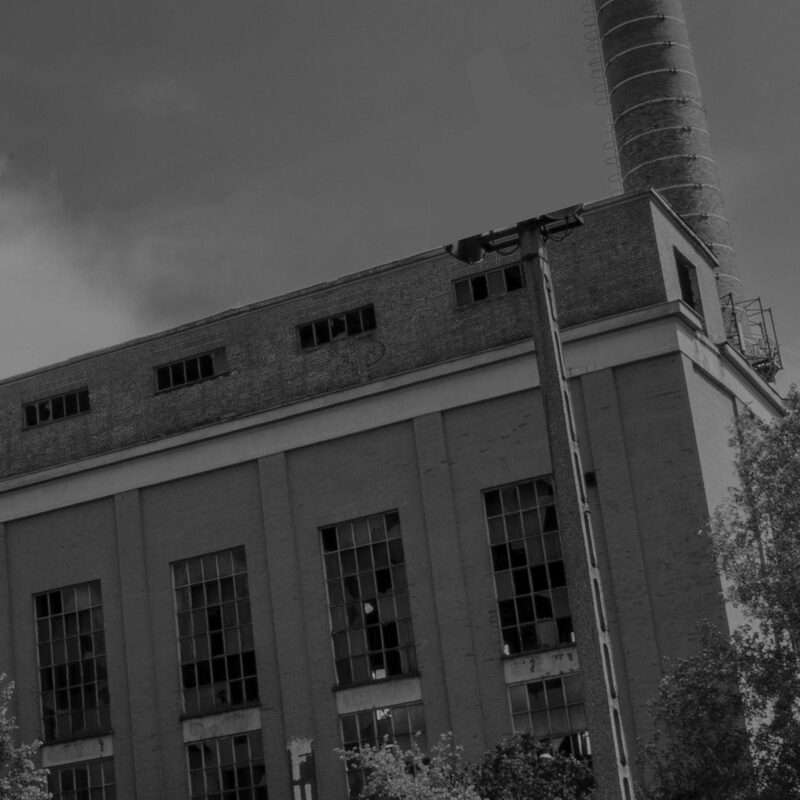 The friendly folk at Bunge Australia purchase DON® Smallgoods. 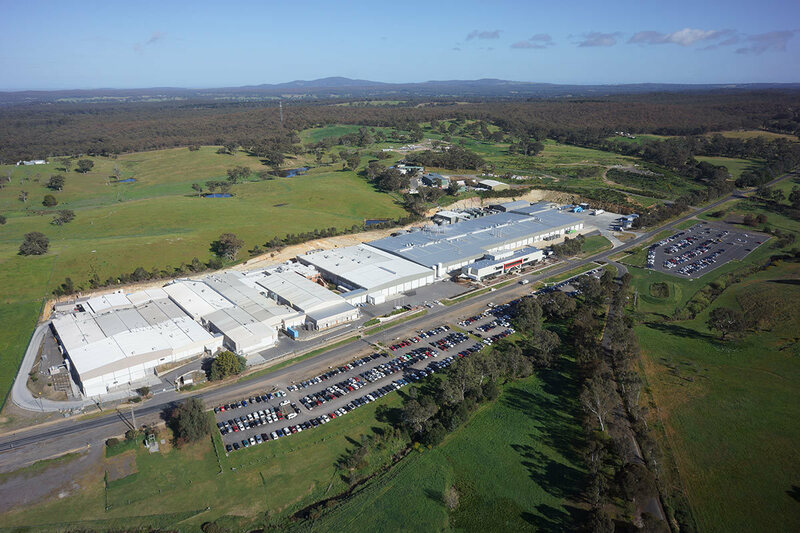 DON® joins their large pig production and processing operations in Corowa and Bendigo, Victoria. 1990 Is DON®. Is Good. 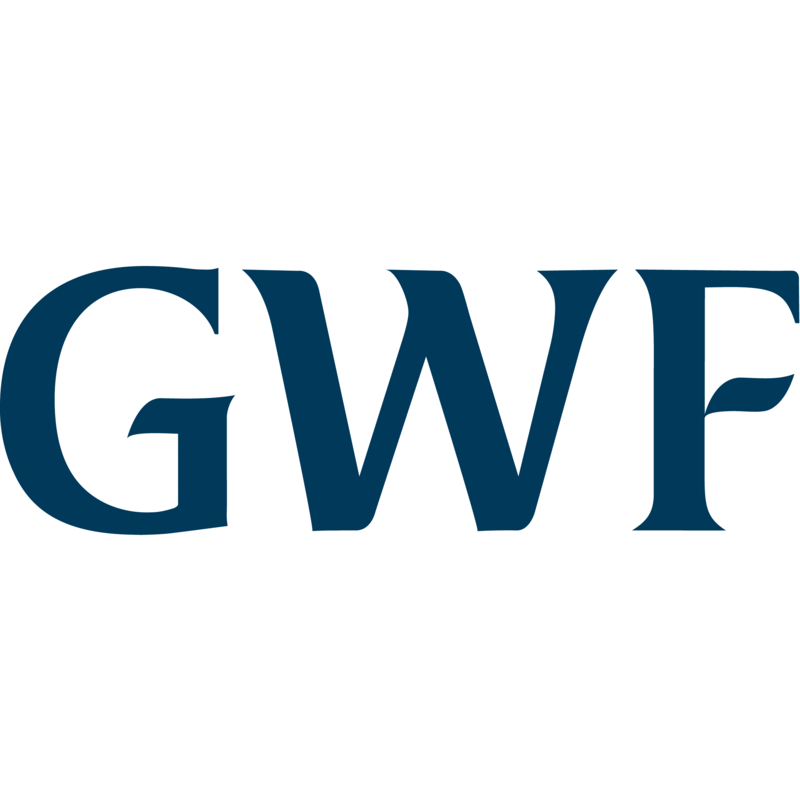 1999 George Weston Foods purchases the DON® brand. 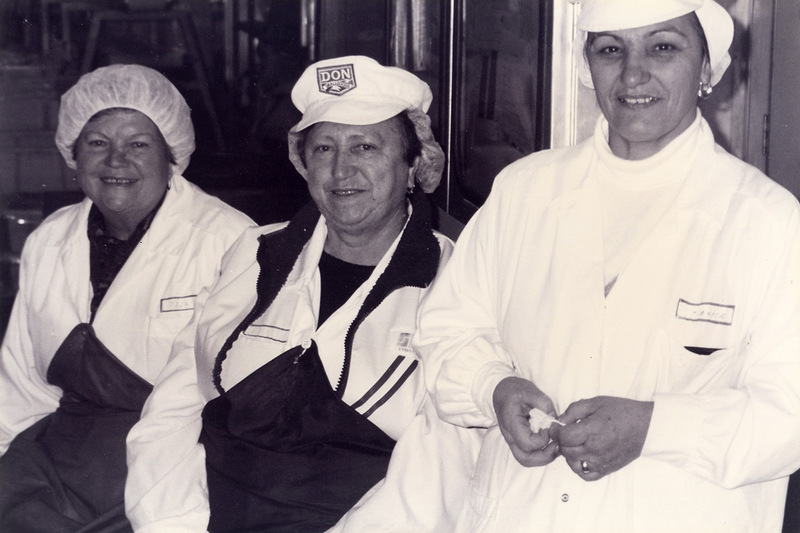 The people at George Weston Foods buy DON® Smallgoods. 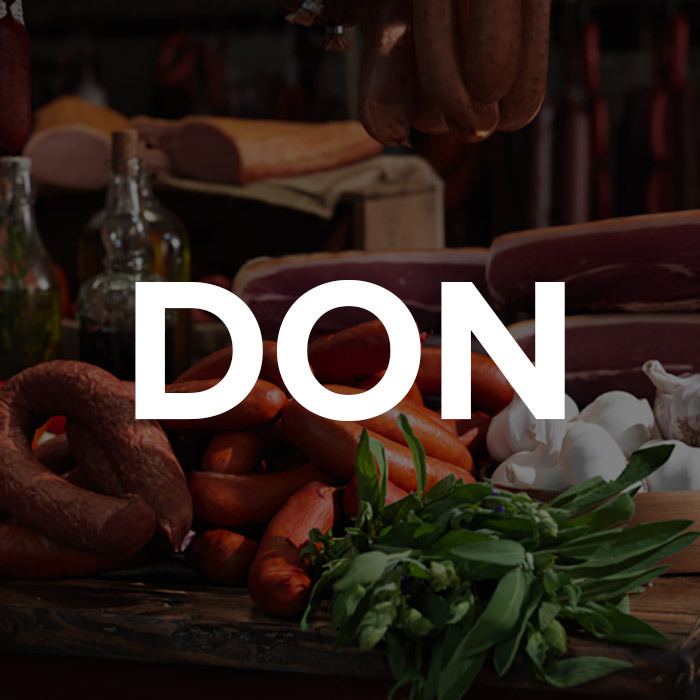 A larger, modernised factory is built for DON® to ensure our meats are as flavoursome as ever for the tastes and trends of the 21st century. A true Melbourne icon that needed a little refreshment. 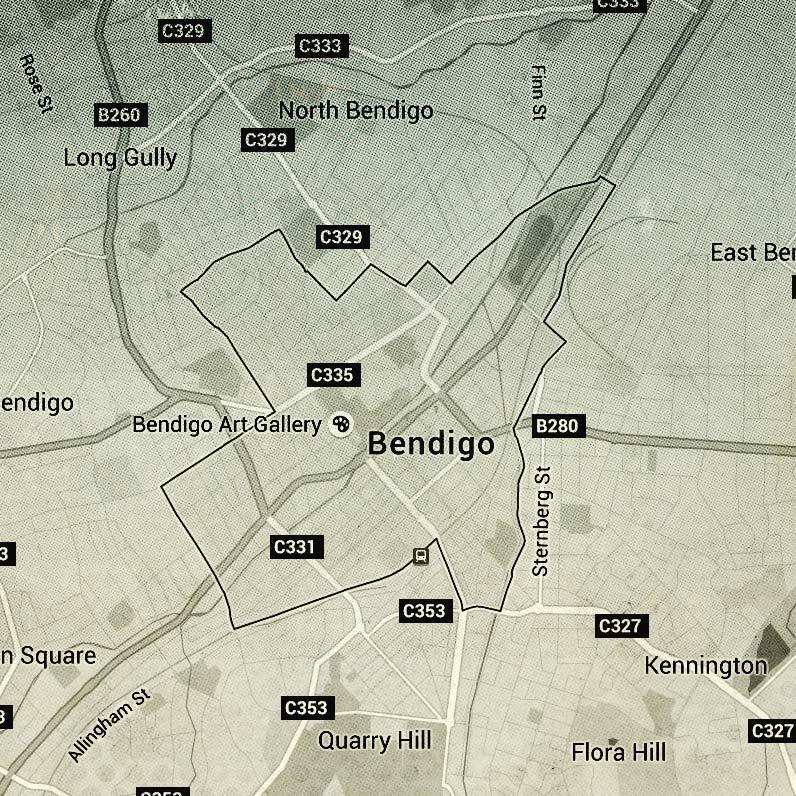 Check it out next time you’re driving along the Tullamarine freeway! 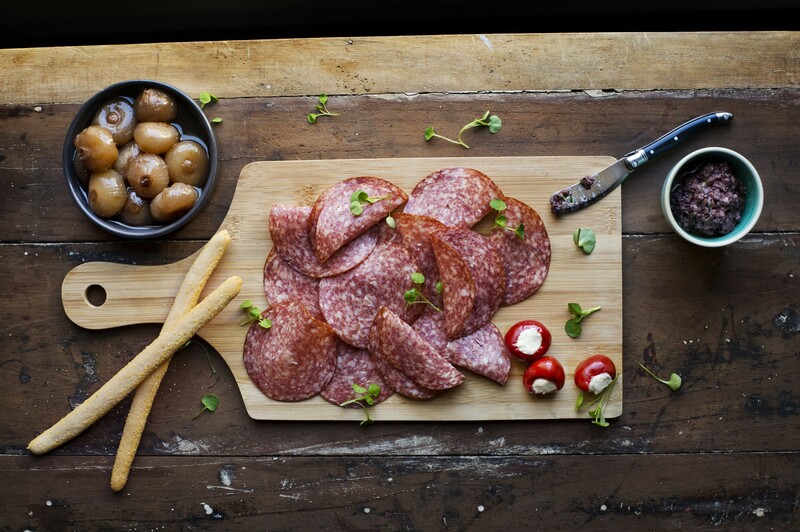 DON® continues to craft delicious Smallgoods for Australians. 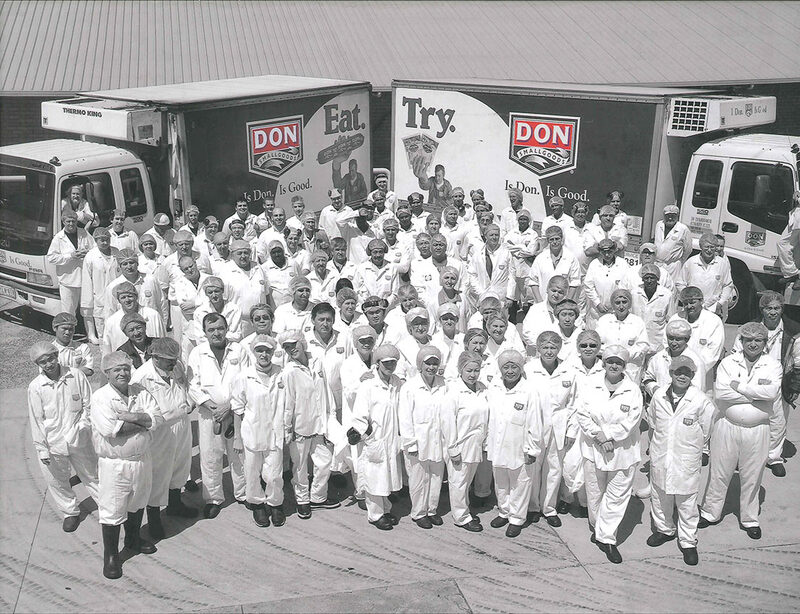 DON® is proud and passionate to have served Australia and its people for nearly 70 years... Is DON®. Is GOOD.